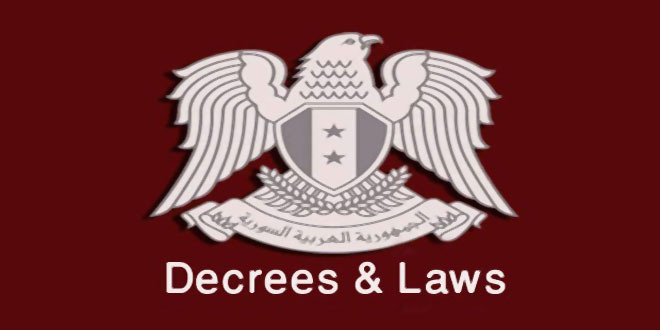 Hama, SANA_ Terrorist groups on Sunday targeted with two shells Mhardeh power plant in Hama northwestern countryside, in a new violation of the demilitarized zone agreement in Idleb. 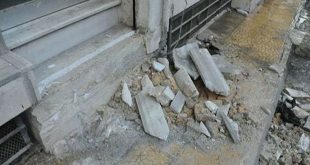 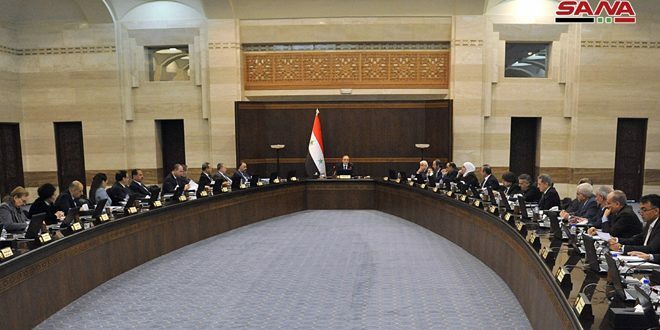 In a statement to SANA reporter in Hama, Director of Mhardeh station, Ali Haifa, said that two artillery shells fired by the terrorist organizations fell in a warehouse and on an asphalt road inside the station area, leaving material damage in the warehouse. 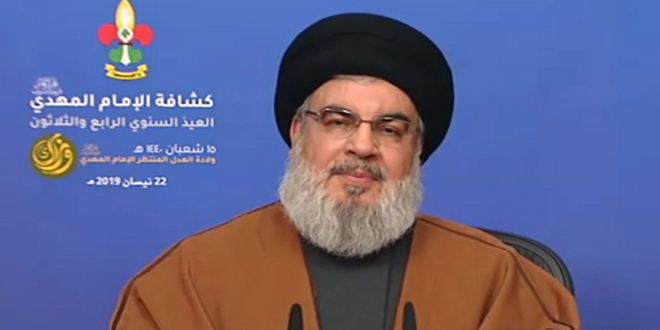 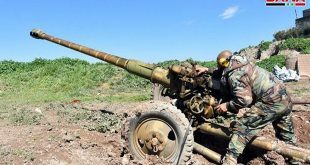 The reporter pointed out that the units of the army working in Hama northern countryside responded to the sources of launching the shells with appropriate weapons, destroying fortified positions for terrorists. 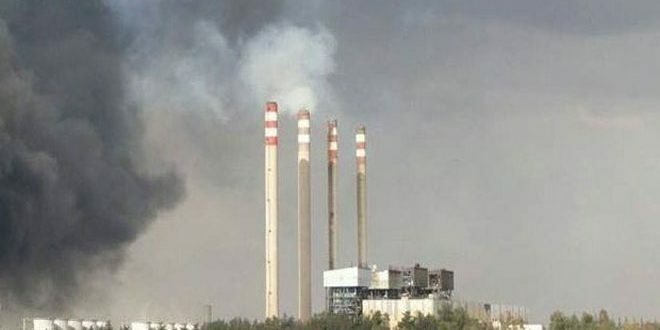 The Mhardeh station, one of the most important power plants in the central region, has been a frequent target of terrorist attacks that have left a number of workers martyred and many others injured.